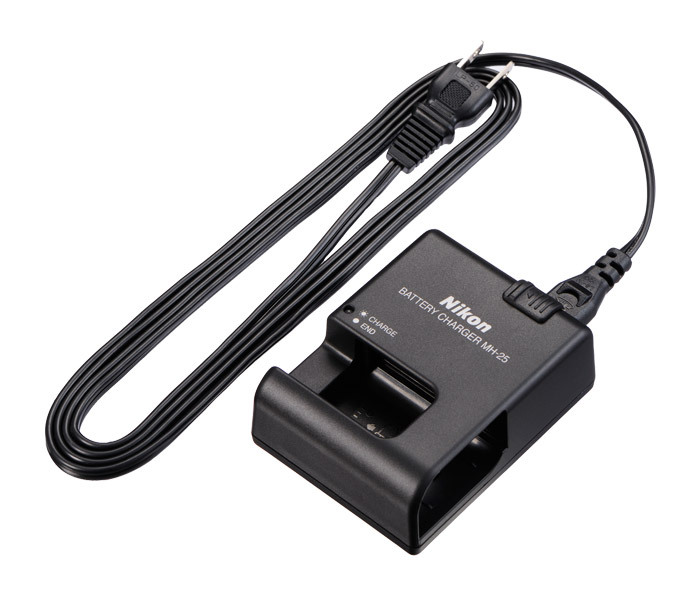 The Nikon D750 uses the MH-25 battery charger for the EN-EL15 battery. It features multi-power operation from AC 100-240 Volts (50/60 Hz, 0.12-0.23 A). It features a separate power cord that can be replaced by a compact plug to directly connect the charger to a compatible power outlet. When charging the Nikon D750 battery (EN-EL15) in the charger, it will take about 2.5 hours for a full charge when the battery is empty. Actual time will vary depending on battery condition, initial charge state and operating temperature. The charger features a light that blinks while the battery is being charged and will stay lit steady when the battery is fully charged. You may remove the battery when fully charged and use it in your D750. What is the slider button on the MH-25 for? My last camera was a D300 and the charger didn’t have such a button, so I’m not familiar with this feature on the MH-25. The slider permits you to position the plug on two different sides of the charger. The slider button allows the plug to rotate 90 degrees so the charger can be plugged directly in a wall outlet. My charger doesn’t have a slider button, the power cord socket is fixed in position !! 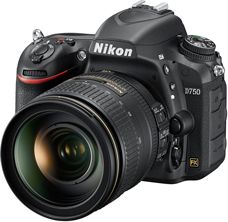 How much is the Nikon D750 charger? Will this charger fry the battery if it’s not removed as soon as it’s charged ? No, it will not harm the battery to leave it in after it is charged. The charger turns off automatically, it does not continue to charge after the battery is at capacity. I meant the light was still ON…. Hello. The light being on steady indicates the charging is complete. The light blinking indicates the battery is charging. My charger doesn’t work after 3rd charge. I checked it on couple of different wall sockets with 3 different plugs. I left it pluged at the last one and after a while it started to blink with a noise like “clicking”. I intantly removed it from the plug. 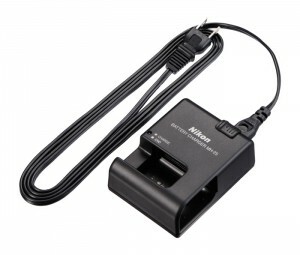 Do you have any records for charger failiour like that and can it be fixed by Nikon?